Enchanting Faeries wander through your event bringing a swirl of magic on their path. They will share magic wishes, blow bubbles and pose with delighted patrons. Eco Faeries are conscious to leave no trace of their existence except a joyful memory. We no longer sprinkle wishing dust because we don't want to leave a trace of plastic waste behind. Instead, we gift tiny wooden ladybirds or real crystals as keepsake wishes for children over 3years of age. 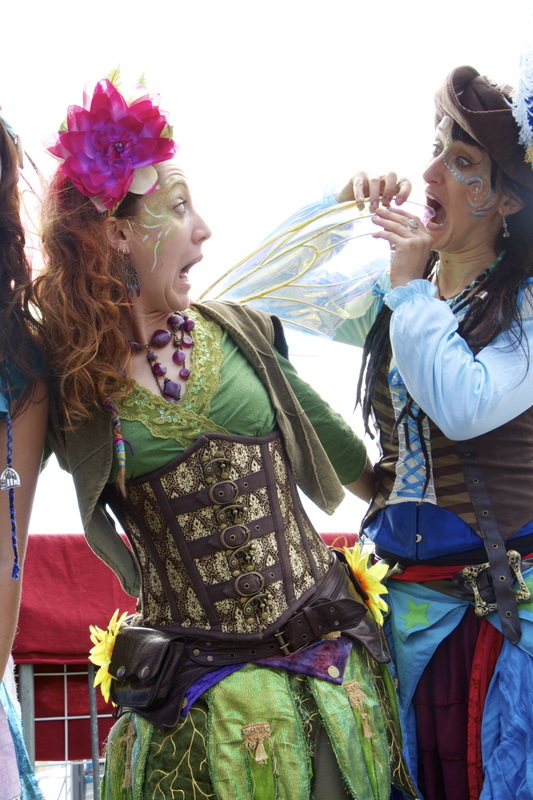 ​Eco Faerie roving performers are the perfect addition to a crowded event. Roving Faeries come in pairs for twice the delight.